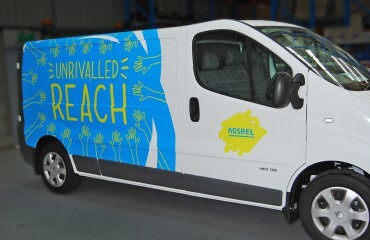 Adshel are one of the largest and most recognisable providers of advertising-funded street furniture in Australia and New Zealand, using one of the oldest yet still one of the most effective media formats available. 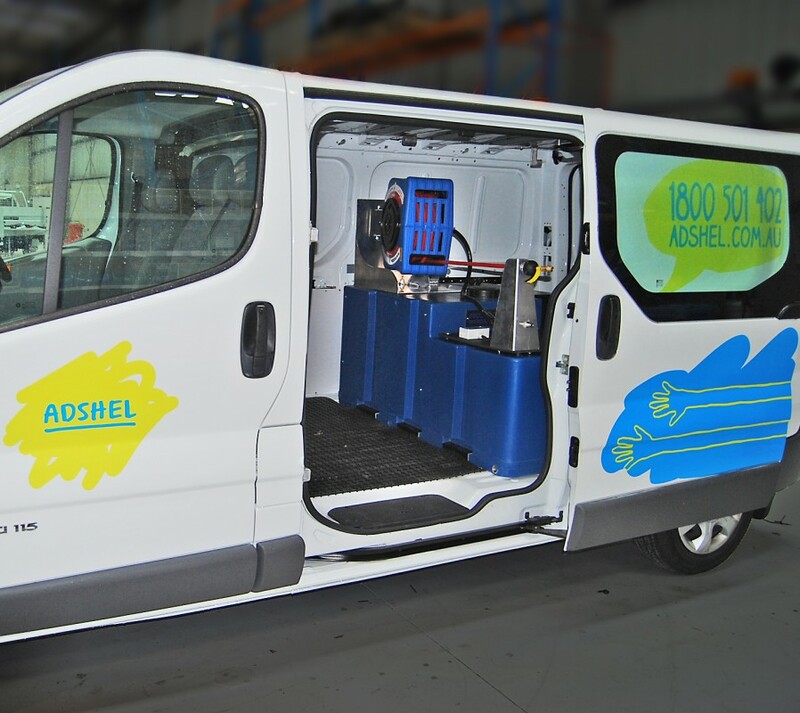 They were looking to expand their fleet across the nation and required a van fitout supplier who could meet their needs throughout Australia. 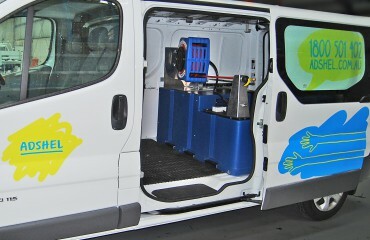 With years of experience in the vehicle customisation industry and strong national coverage, VQuip undertook the project. 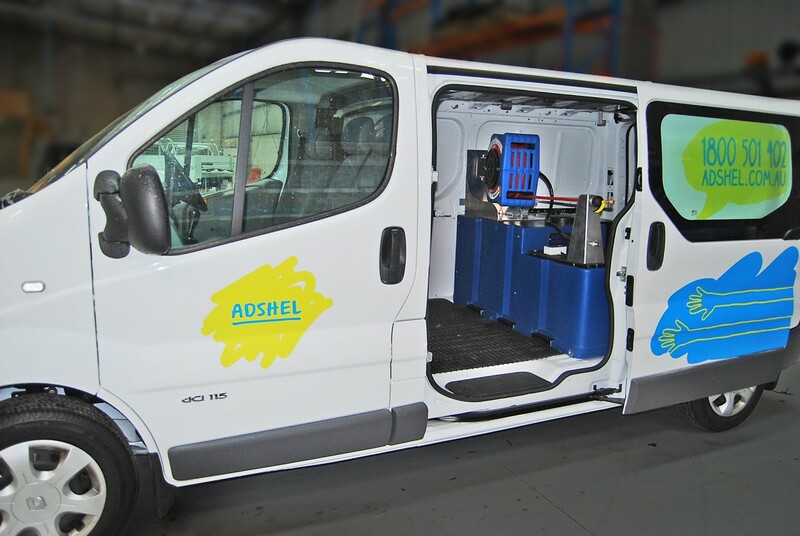 Adshel required a range of Renault Trafic vans, which were to be fitted out with a specialist pressure cleaner and water tank from the UK. In addition, they needed to work to a very short timeline in order to get the vehicles on the road. VQuip worked together with Adshel in order to provide extensive advice and feedback on the project. 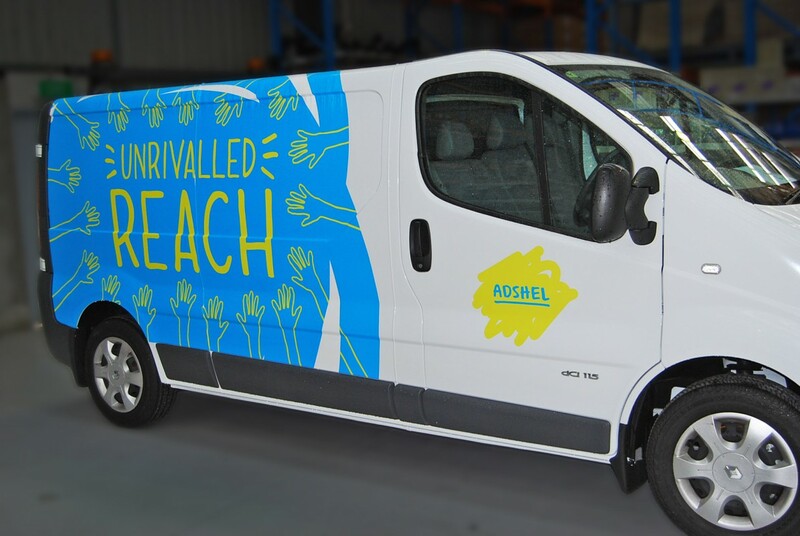 The Renault vehicles were already in stock, which aided the short timeframe, however the pressure cleaners and tanks had to be sourced from the UK and airfreighted to Australia. 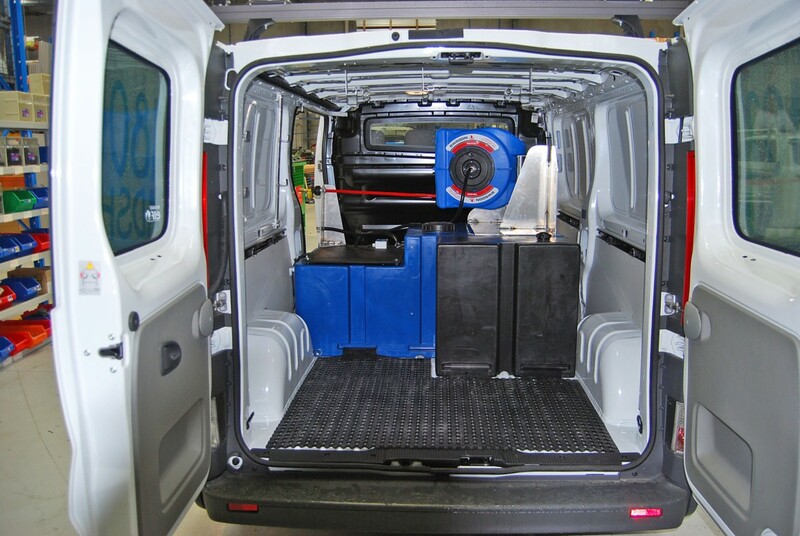 VQuip offered a comprehensive research and development stage of the project Melbourne and then fitted out the vans onsite in Queensland. 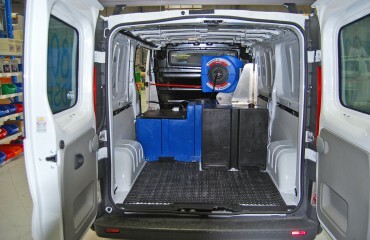 This can be tailored to anywhere in the country, offering a complete service.